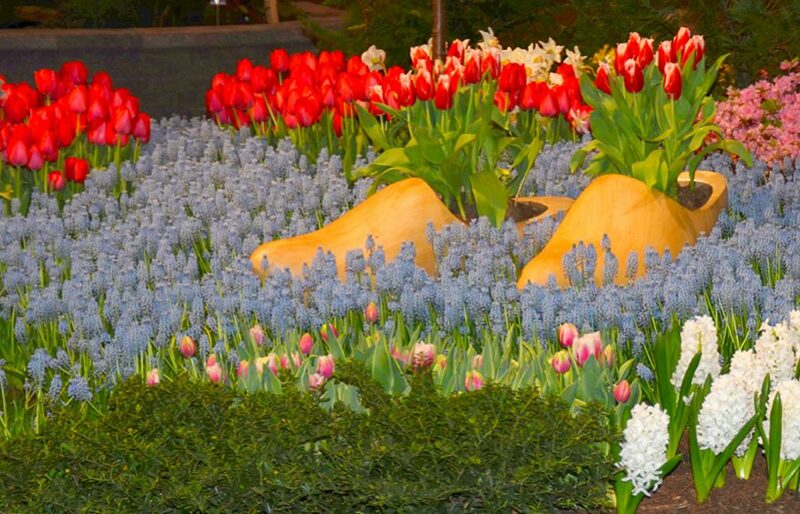 Throughout the year, I spend most of my time, when I am away from Harvesting History, speaking to and with Master Gardeners and the members of America’s Garden Clubs and Historical Societies. One of the most pervasive and perplexing topics that I encounter is the difficulty many accomplished gardeners have with growing certain flowers from seeds. 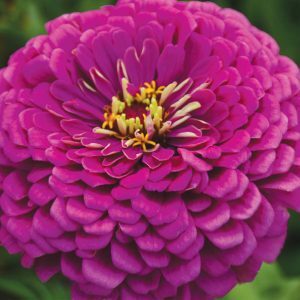 Some of our most beautiful flowers pose real challenges, but these challenges can be easily overcome if these flowers are planted in November. Today’s newsletter is going to discuss many of the flowers that do best when planted in November or even as late as December. Planting flower seed in November/December is really easy. It is just like planting grass seed. Turn the area where you want to plant the seed carefully, and then rake the soil surface to flatten the area and remove all clumps of soil. Pull enough soil to one side so that you can rake a dusting of soil over the seeds once they are planted. Take the seed and broadcast it over the area in the same way you broadcast grass seed. With your rake positioned so that the teeth are facing upward, not down in the soil, carefully pull the soil from the side over the broadcasted seed and gently pat down the soil. Water the seed into the soil, and then do not water again, unless you are located in Hardiness Zones 8-9. In these Zones, seed should be watered once a week. 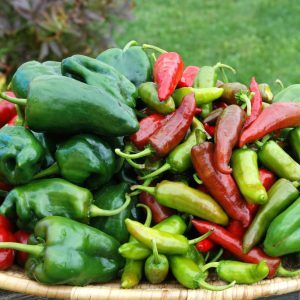 Seed planted in Hardiness Zones 8-9 should be refrigerated for 8-10 weeks before planting. This means that seed purchased in November will be planted in January. 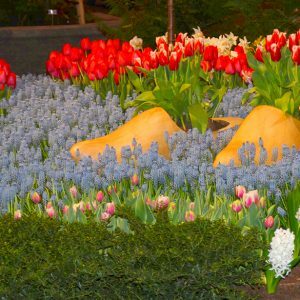 In addition to the flowers described in this newsletter, Shasta Daisies, Scabiosa, Nicotiana, Baptisia, Black-eyed Susan, Bee Balm, Forget-Me-Not, Foxglove, Canterbury Bells, Columbine, Chinese Lantern and Larkspur do well when the seeds are planted in the fall. Echinacea, also known as Purple Coneflower or the Sampson root, is a true American native and one of the hardiest perennials available. The plant was used medicinally by the Native Americans of the Great Plains more than any other herb. It was the Native Americans that discovered that the roots contained valuable medicinal attributes. These cultures used the plant to treat snakebite and the bites of poisonous insects. The juice was used to bathe burns and was added to the waters sprinkled over coals during the traditional purification ceremonies known as “sweats”. The plant was first identified and described during the Lewis and Clark Expedition of 1804-1806. It grew in great profusion in the prairie lands of the Midwest and in open woods. It ranged from southern Canada to Texas. In 1885, a Dr. H.C.F. Meyer, who had learned from some Native Americans of the plant’s healing qualities, convinced the Cincinnati-based pharmaceutical manufacturer, Lloyd Brothers, to offer extracts of the plant as an anti-infective agent. 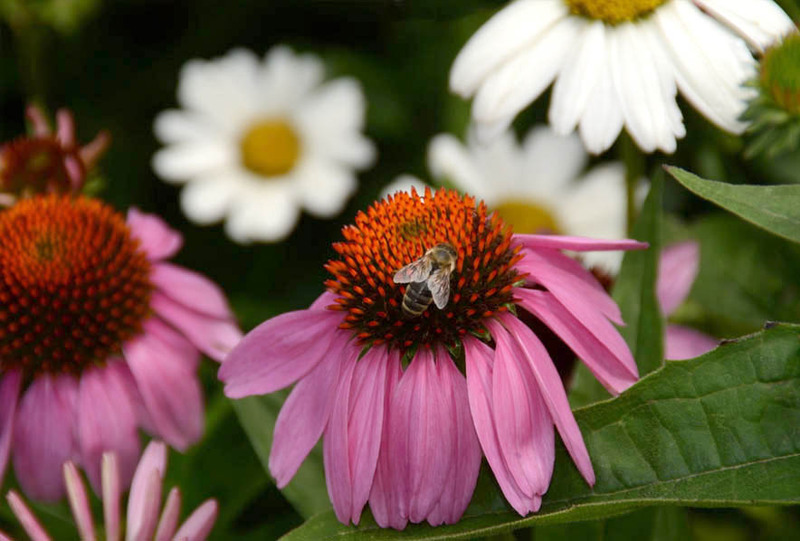 By 1920, Echinacea was the firm’s most popular plant drug and was known and used widely throughout the United States. The plant lost its popularity when in the 1930’s more effective anti-infectives were introduced into the marketplace. Purple Coneflowers are some of the hardiest and most forgiving plants grown. They can tolerate almost any kind of soil, but they will thrive in soil amended with compost and phosphate. The plants will bloom starting the following July and will continue until the end of August. Buy Now for Fall Planting! For about three weeks early in summer, the worlds of the Pacific Northwest, the rugged coast of Maine, the lakeside enclaves of Michigan and Wisconsin and throughout the Adirondacks, Catskills, Cascades and Rockies become a fairyland transformed by the jewel-toned floral spikes of the lovely lupine. Anyone who has lived with lupines, I believe, will tell you that though the exquisite display of color is brief it is well, very well, worth waiting for each year. The first cultivated lupines were an annual variety, 4 feet tall, which produced a snow white spire and was native to the southern Balkans and the Aegean. Known as The White Lupine or Wolfbane, it had been cultivated since the earliest Egyptian times as fodder for animals and the seeds were burned to repel gnats. Seedsmen in early America offered four colors for sale: white, yellow, blue and rose. The lupine began to gain dramatically in popularity in the early 1800s when, a variety native to the Pacific Northwest, L. polyphyllus, was discovered and described during the Lewis and Clark Expedition and then introduced to the American public in 1826. L. polyphyllus had luxurious spires filled with blue-purple flowers but would once in a while sport a spire of white, pale pink or bi-colored flowers. Americans planted these lupines in their gardens with some frequency, but it was not until the horticulturalist, George Russell, became inspired by a display of lupines at the coronation of King George V and began a 25 year breeding effort that the popularity of lupines exploded. In 1937, Russell introduced an array of single colored lupines in shades of red, deep pink, yellow and orange and some exquisite bi-colors like a purple and gold flowering specimen. Today lupines grace the fields, roadways, drainage ditches and coasts of the colder areas of America. Their extremely hard seed coats require a lot of scraping before they can be worn away to allow moisture to help with the germination process. That is why you often see drifts of lupines clustered around the rough gravelly beds of drainage ditches. Most lupines struggle in the hardiness zones of 6 and higher. Only the Texas Bluebonnet, the state flower of Texas, a beautiful periwinkle blue to deep blue lupine that is native to the Lone Star State can withstand heat. It can thrive in hardiness zones 5-9. Lupines can be grown in Zones 6-9 as annuals, but they must be planted in the fall – November and early December. You can scarify (scrape the seed) the seed before planting, but do not soak seed you are planting in the fall. The lupines will germinate in the spring and bloom in early summer, but then the plants will die, and new seed will need to be planted in the fall again. In Zones 1-5, lupines will thrive as biennials and do best when seed is planted in the fall. Hollyhocks are a very, very old cultivated flower which probably originated in Turkey or parts of Asia and was introduced into Great Britain in 1573. The name is a curiosity because some believe it is derived from the term ‘holly hock’ because the leaves were used to soothe swollen horses heels. Others believe that the name derives from ‘holy hoc’. ‘Hoc’ is the saxon word for mallow, a term for hollyhock, and the plant may have been brought back to Europe by the Crusaders who used the plant to treat tuberculosis and bladder problems. In 1873, a rust disease, which had spread from South America to Australia and then to Europe, began to attack hollyhocks. The effects of the disease were so devastating that the cultivation of hollyhocks was all but abandoned by the end of the 19th century. By the 1930’s, Hollyhocks were beginning to make a comeback. In 1939, Hollyhock Indian Spring was introduced and it remains the most popular single and semi-double mix of white and pink blooming hollyhocks available. Hollyhocks, for many of us, are very difficult to grow from seed. 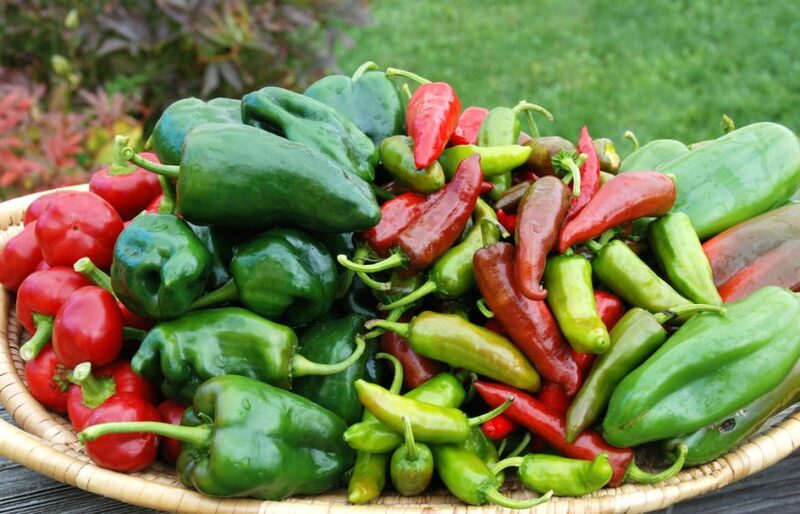 The easiest way is to plant the seeds is in mid-summer or late fall. Sprinkle them in an area and cover with less than ½ inch of soil. Then moisten the soil. When planted in mid-summer, the seeds will germinate and begin to grow during the late summer and fall. They will die back with the hard frosts, but then will re-emerge in the spring. When planted in November, the seeds will not germinate until the following spring and may produce blooms during the summer. Planted according to this schedule, the plants will usually blossom one year after the seed is planted. Nigella, also known as Love-In-A-Mist, Jack-In-The-Green or Lady-In-The-Bower, is an annual and member of the Ranunculus Family. It is native to southern Europe and the northern regions of Africa. It has been cultivated in British and European gardens since 1548, but it has been known since Biblical times when in Isaiah 28:27, it was called the “Bitter Fitch”. The name Nigella comes from the word, niger, which means black. 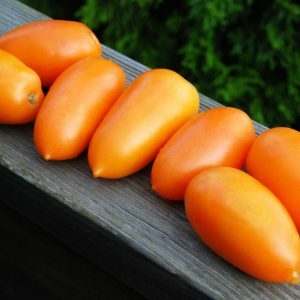 It refers to the color of the seeds which are used in medicinal and culinary applications. The seeds, when crushed into a paste, were used to banish freckles. The leaves are used in various recipes as an aromatic. The plant was introduced into the United States by colonists in the 1600’s. The colonists cultivated the plant for its exotic looking blossoms that made excellent cut flowers and for its seeds and leaves which they used in their cooking. The original Nigellas were 2 or more feet tall and produced blue flowers. By the end of the 16th century, a white flowering Nigella had been developed along with double flowering forms. Plants today are much shorter, approximately 8 inches, and come in a variety of colors including pink, rose, white, blue and purple. The seed pods which resemble tiny blowfish are easy to preserve and provide dried arrangements with some exotic interest. Nigellas are very easy to grow from seed. 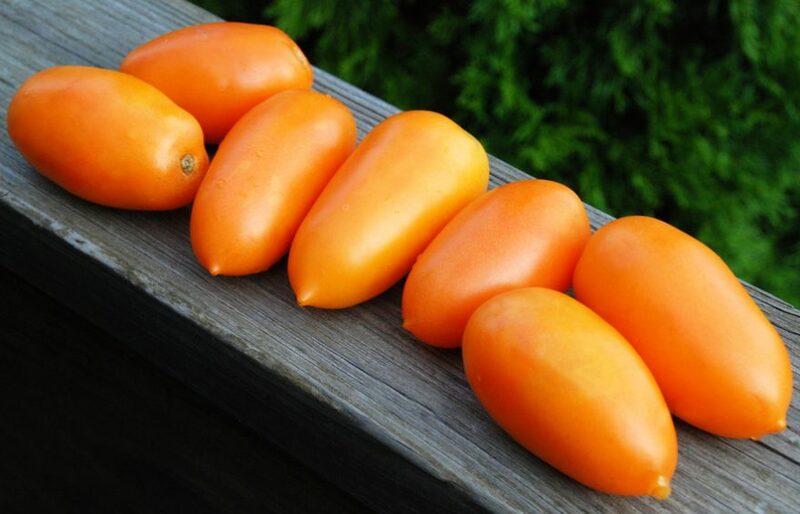 They perform best in poor soil and full sun and they are prolific reseeders. Once established, they tend to perpetuate themselves year after year. For best results, plant the seeds in the November no more than 1/2 inch deep. In the spring, thin seedlings to 10-12 inches. The plants will begin to bloom in late July or early August. If deadheaded regularly, they will continue to bloom until frost. For drying, deadhead until the last flowers have bloomed and then let these flowers produce the seed pods for drying. Poppies are such a great garden flower and they do so well when planted in the fall. Few people believe me when I tell them that the very best time of year to plant poppies, any kind of poppy, is the late fall. In Hardiness Zones 8-9 poppies struggle with the heat except for the California poppy, but they can be grown as winter annuals if you plant them in the late fall. Poppies, when planted in the fall, produce stronger plants in the spring and, I think, the germination rate in the spring is higher. 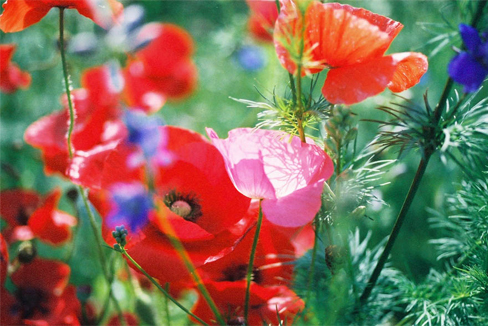 Poppies do not transplant well, so forget moving them around once they have germinated in the spring. There are more than 150 varieties of poppies. They are native to many areas of the world, but most of the poppies with which we are familiar came from Europe and the Middle East. One of the most glamorous of all the varieties is the Iceland Poppy. It is native to Iceland and the northernmost regions of the planet, but it also grows very well in Zones 1-7 in the United States. The Iceland poppies pictured above belong to Jeff VanVoorhis and Susan Fox of Fox Hill Farm in New Freedom, PA. Each June, they put on a show that is a stunner, and though they only last for 2-3 weeks they are truly, truly worth waiting for. Of all the stories and legends that I know about the flowers, vegetables and herbs of this world, the story that moves me the most is the story of the Red American Legion Poppy, also known as The Flanders Poppy or the corn poppy. This poppy is an ancient plant that is native to Europe, Asia and Africa where it grows wild and abundantly. The seed of this poppy can lay dormant beneath the surface of the soil for many decades, but will germinate if the soil is disturbed. The Red American Legion Poppy has long been a part of the world’s mythological literature and American legend. In the western United States, it is said that the first poppy sprung up on the battleground where Custer died and for that reason, the poppy is often called Custer’s Heart. The American Legion Poppy is an annual, but it is such a prolific re-seeder that many people think it is a perennial. Interestingly, this poppy goes where the wind blows. In my garden, I plant new seed about every 5 years. During the course of the five years the wind blows the drift of poppies around 2/3 of my garden. Each year the main group is in a different location. I get such a kick out of watching where they show up each year! In hardiness zones 7-8, the Red American Legion poppy can grow in dappled shade if planted in November or December. In hardiness zones 1-6, it can be grown, but in these zones it does best when sown in the fall. This poppy once covered the fields above the cliffs on the coast of Normandy with intense scarlet blossoms, but as these lands became farmland, the poppies disappeared. During World War II, the Germans drove the French from this area in an effort to protect the coast from invasion. In the last years of the war, the Germans repeatedly bombed these fields and their bombing disturbed the soils where the poppy seeds had lain dormant for generations. It is said that as the Allied Forces crested the cliffs on D-Day, they were met with a vision of thousands of blooming red poppies across acres and acres of what had once been French farmland. Because of this story, the poppy has become known as The Red American Legion Poppy and it is the reason why on Memorial Day, each year, at parades to honor our American Military Heroes, that poppies are distributed. I do not know how much truth there is to this legend, but I am sure there is some, and of all the ways that we can commemorate the sacrifices of those who have given their lives to protect our freedom, the growing and sharing of a flower may be the best. 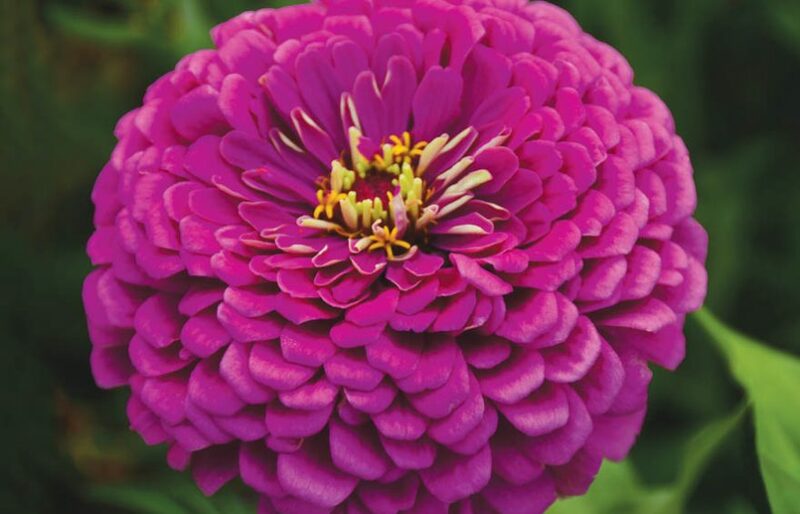 All of the varieties discussed in this newsletter are available on our website.